Randolph Paths, by Randolph Mountain Club. 9th Edition, 2016. 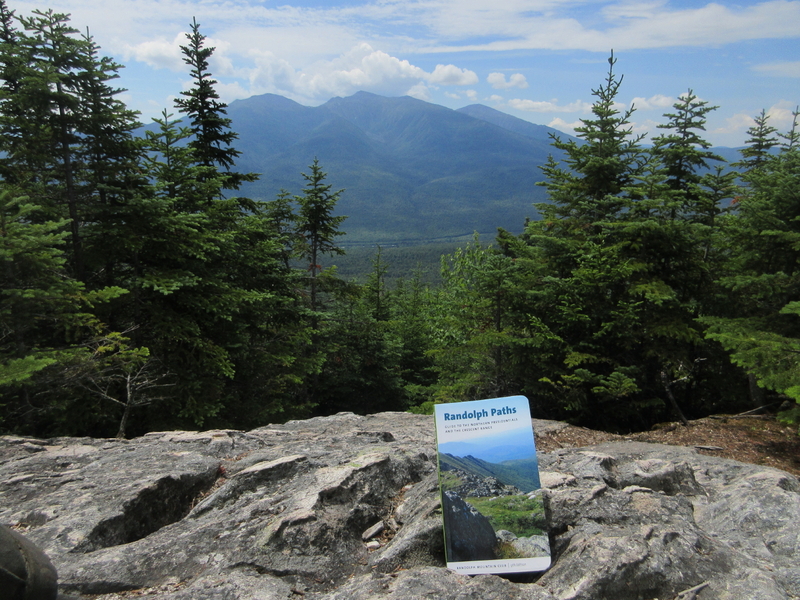 Latest edition of guidebook to the trails of the Northern Presidentials (Mts. Madison, Adams, Jefferson), Randolph Valley and Crescent Range. Includes detailed descriptions for more than 80 trails, along with extensive introuductory material, suggested hikes, snowshoe trips and ski tours, trail running suggestions, history of RMC trail building, and "Points of Interest" gazetteer section. Comes with excellent newly revisedcolor tyvek map with 50-foot contours and unique tree cover shading; Northern Presidentials on one side, Crescent Range on reverse. 224 pp, 4 ½” x 7 ½”.